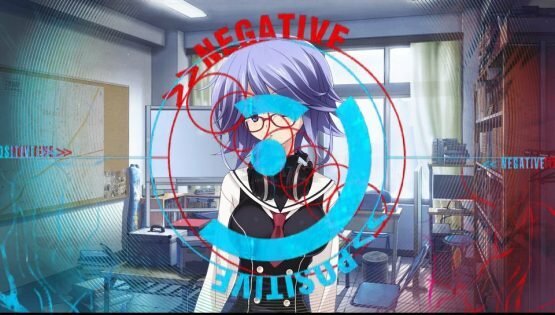 So today I want to give a little insight behind the scenes of the Chaos;Child localisation. Last week I wrote a thing about the Visual Novel’s ESRB listing which upset a lot of people. Those who read my stuff regularly know it’s laced with a heavy dose of sarcasm and self-deprication – those who don’t read my stuff that much, rightfully pointed out that I was grossly misrepresenting what Chaos;Child was. One thing I should probably point out is that I have long been a SciADV fan. This won’t be the first time that I have said that, to me, Mages’ Visual Novels (as well as their various divisions legacy content – like Yu-No) are consistently the best that genre has to offer. I see them as the pinnacle of the genre. 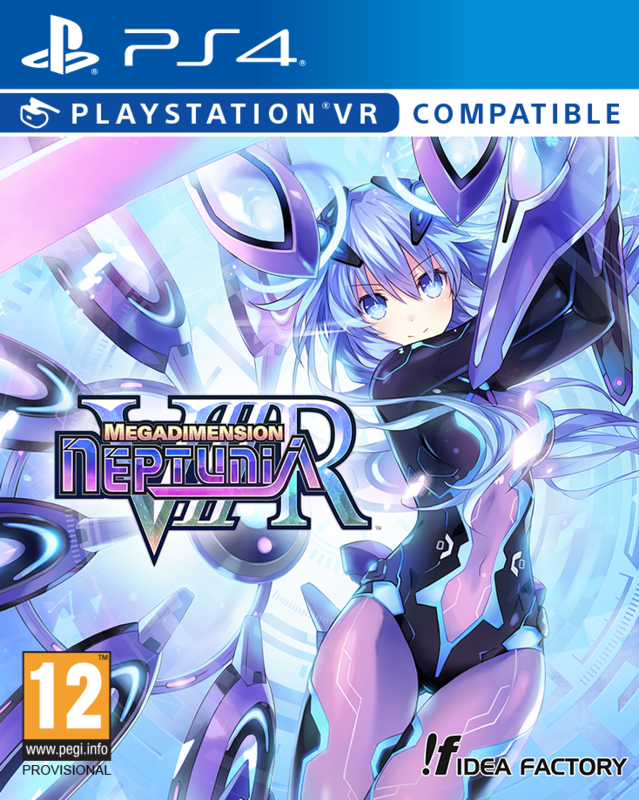 To date, however, there have not been many ‘Official’ localisations – with many prominent releases like Chaos;Head and Robotics;Notes (not to mention various spin offs) still awaiting Western release. 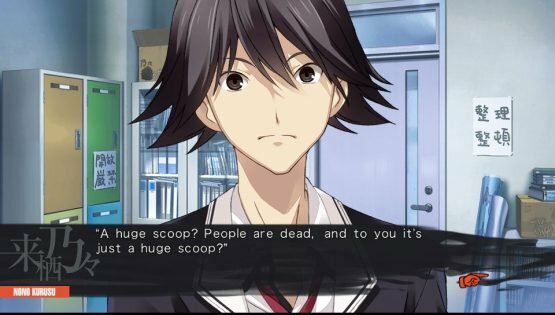 The latest Chaos;Child localisation will be releasing later this year and it may surprise you to know that it is the work of one man – Adam Lensenmayer. This week I reached out to him to ask him about himself and the Chaos;Child project. Full unedited interview for you below! Can you let us know a little about yourself? I understand you localised Steins;Gate 0 alone, as well as Chaos;Child? What else have you localised that our readers may be familiar with? I’ve been a professional translator for about a decade now, and I’ve worked on a number of titles that readers might be familiar with, including the original Steins;Gate anime, Attack on Titan, Sword Art Online, and Fate/Zero. I was the sole translator for both Chaos;Child and Steins;Gate 0, despite the length of the projects, because both the original creators and I felt that it was important to have a single person handling the translation so that all the characters spoke with a consistent voice. Every translator has their own idiosyncrasies: phrases and words they’re fond of and ways of interpreting a story or a character’s personality. If different translators work on the same project, it can be difficult to keep a consistent feel. For games like the SciADV series, where the characters and story are so well-developed, it’s important to keep everything consistent so that the player can truly be drawn into the world. It was a lot of work in a very tight time frame, but I think it paid off in the final product. So, are you now officially the main SciADV localiser for Mages and PQube? 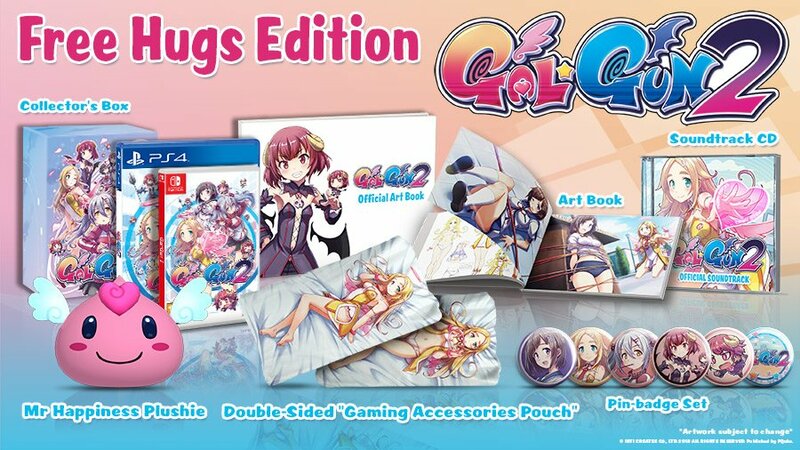 I don’t know that anything’s official, but both MAGES and PQube have been very pleasant to work with, and I’d like to think that I have good relationships with both companies. 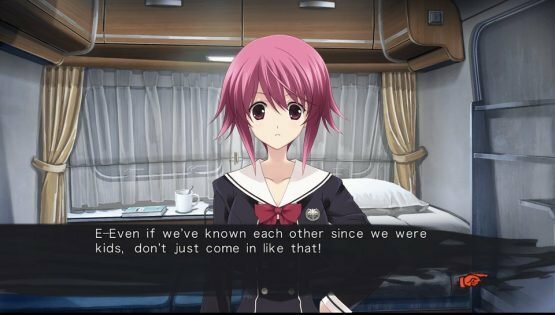 One of the main worries people always raise is regarding Chaos;Head. As someone who knows the whole story – how essential do you feel C;H knowledge is, when approaching C;C for the first time. Do you feel C;C works well as a stand-alone VN for newcomers? 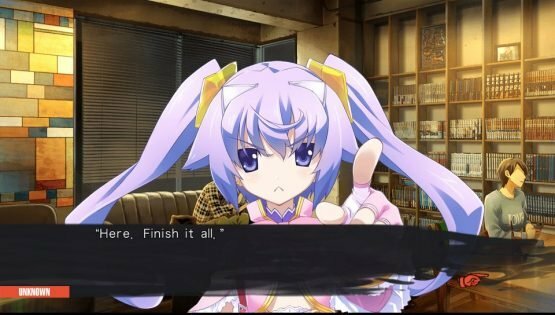 This is a personal opinion, but I think that Chaos;Child is more enjoyable if you have NOT played Chaos;Head. While the events of C;H do influence C;C, all of C;C’s characters are ignorant about what happened during the first game, and a lot of the fun and mystery comes from seeing the world through the characters’ eyes, and learning things as they do. If you’re learning along with them, you can feel their sense of wonder, shock, and awe as your own. I have been lucky enough to play through some of the English language version on Vita (it’s excellent by the way!) and my overriding feeling so far is that it is on par with S;G and S;G0 in terms of quality, even though the stories and content are obviously markedly different. Would you agree? How do you see this ranking among the SciADV series to date? Out of all the SciADV series, Chaos;Child is my favorite. It’s an absolutely fantastic game, and it quite possibly might be my favorite game of all time. 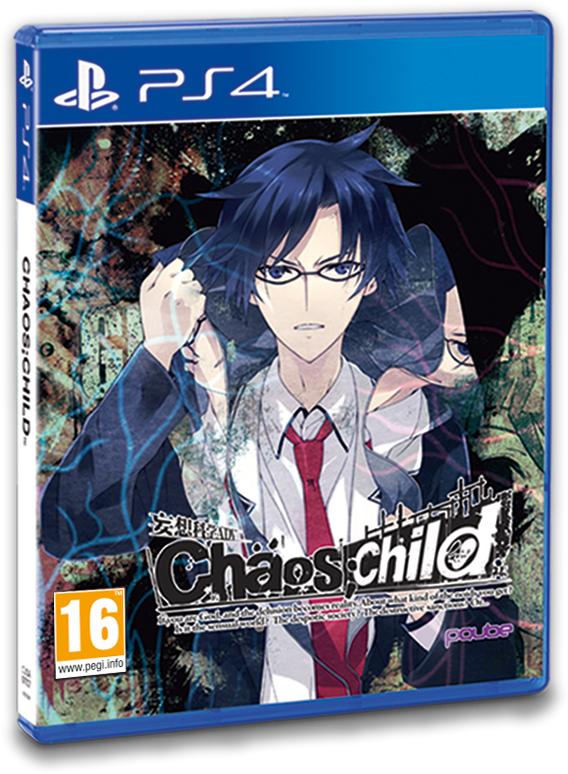 I loved Steins;Gate and Steins;Gate 0, but Chaos;Child is an entirely different experience. Actually, if you look around the Japanese side of the internet you’ll see this is a common opinion. Steins;Gate is, at least in my mind, a story about being part of a group. It’s a story about Rintaro and his lab members, and their lives in Akihabara. Their lab on the second floor of the Braun TV shop is a comfortable refugee from the outside world, and it’s impossible to play the game without imagining yourself spending hours on the lab couch, listening to Mayuri hum as she knits something in the corner, or watching Daru chow down on potato chips as he streams anime at the computer. Everything Rintaro does in the game is about the lab members and his relationship with them: he draws his strength from them, and he puts himself in incredible danger to protect them. 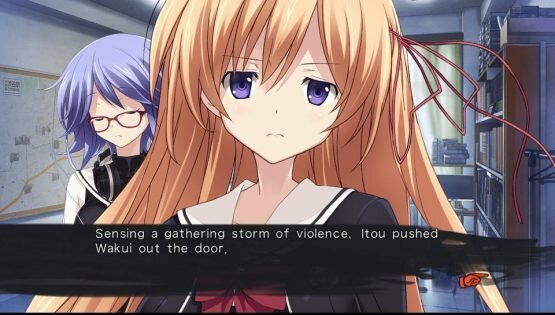 Chaos;Child’s protagonist, Takuru, is a different kind of person than Rintaro. At his core he’s a loner, and even if he possesses leadership qualities, a great deal of his self-identity comes from the fact that he’s different than the people around him. He has friends, even close ones, but being open with them would require admitting he has something in common with them, and that’s something his own ego won’t let him do. So he spends a lot of the game frightened and alone, reeling from one terrifying event to another, and trying his best to keep his head above water. The result is a story that’s much more intense, as Takuru is often alone and unsure of who, if anyone, he can trust. The result is, at least in my mind, a much more dramatic story, and a much more intense experience. The emotional highs are higher, the lows are lower, and the scary parts are much, much scarier. 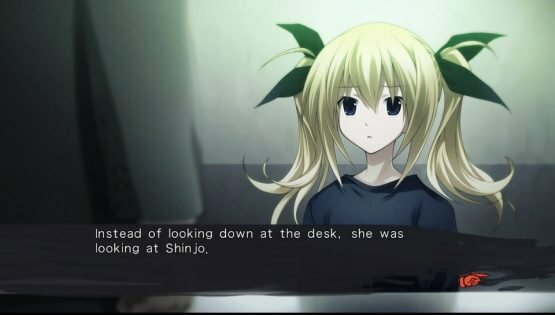 The content of Chaos;Child can be pretty graphic, and very adult in many places – did this make it challenging to localise? Yes, in a very literal sense. 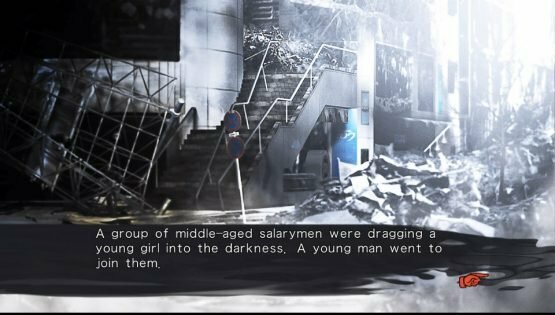 The actual translation itself was fairly straightforward; just like Steins;Gate 0, the dialogue is clear and understandable in both English and Japanese, the characters all have distinct voices and personalities, and the technology and science vocabulary, when it appears, is consistent and correct. But Chaos;Child exhausted me like nothing else I’ve ever worked on. The opening, for instance, consists of a particularly brutal death that’s livestreamed over the internet, while comments from the viewers display across the screen. As part of the QC process, I had to check that the comments onscreen matched what I was given, and that none had slipped through. These comments only show up for a very short period of time, so I had to keep going back and re-watching them over and over to make sure I wasn’t missing anything. I ended up watching this guy choke to death on his own hand something like 15 times in the course of an evening. Stuff like that was common over the course of over half a year. As I said above, it’s an intense experience. The SciADV community is a very passionate and knowledgeable one. Do you ever get feedback from, or are you mindful of that communities expectations when you begin the localisation process? And of course now you have fans of the anime to contend with too. Fortunately the feedback from the Steins;Gate 0 translation was very positive, and it feels like most people who played it were very happy with it. I do think that meeting the expectations of the core fans is very important, since they’re the supporters that really keep the game alive in the west. 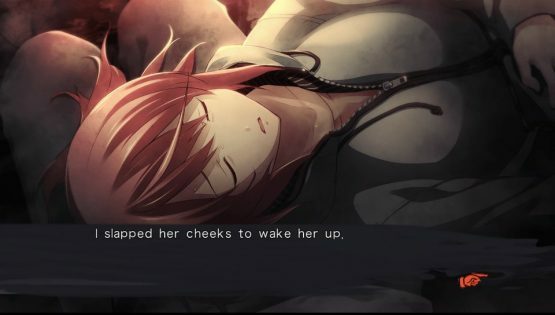 For many, the SciADV sets the standard of Visual Novels – do you feel this is the case, and what do you think makes the SciADV series so special? I do think that the SciADV series are some one of the best visual novels around. The level of writing and the strength of the characters is something that you simply don’t see in most other visual novels. As for why it’s so special, after spending so much time with the games, I do have a few ideas. All SciADV games seem to follow the same very successful formula: the first half of the game is what you might call the “everyday life” part, where we’re introduced to the characters and the place they live in. We get to know their relationships, their personalities, their likes and dislikes, everything there is to know about them, in a relatively relaxed atmosphere. Eerie stuff happens, but there’s no real sense of urgency. 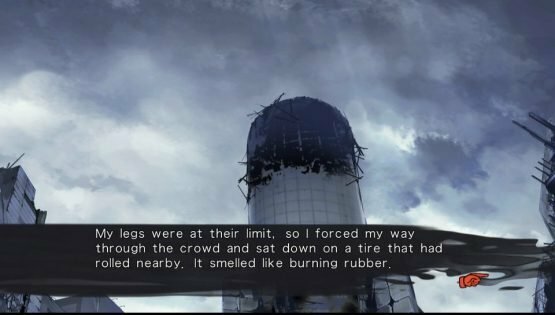 Then some dramatic, unexpected event happens which drastically ups the stakes: Mayuri’s death in Steins;Gate the Christmas Party in Steins;Gate 0, or the incident with Takumi’s sister’s hand in Chaos;Head. The rest of the game is ramped up to a fever pitch, as the main character and his friends find themselves in a struggle just to survive. By taking the time to get you invested in the characters before the real drama happens, when the drama hits it becomes much more important to you. The year Steins;Gate came out, there were probably 50 other games where a love interest gets shot, but nobody remembers them. But people still remember Mayuri and Rintaro, and a big reason why is that you spent so much time with them before the dramatic parts of the story really began. There are other reasons too, of course: the quality of the art, the plot, the fact that the games are all set in real places, and put so much emphasis on verisimilitude that it feels like you’re really there. But if I had to say what the big one was, that would be it. 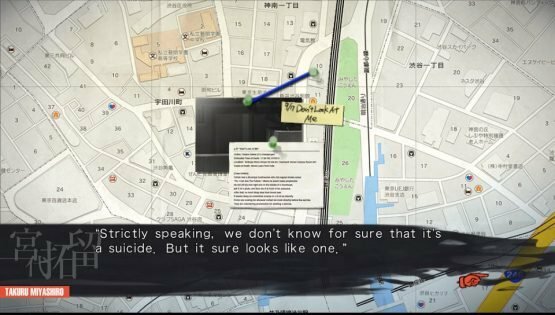 Chaos;Child is a massive Visual Novel. How long did it take you to localise it from start to finish. How hands-on are Mages and PQube in this process? 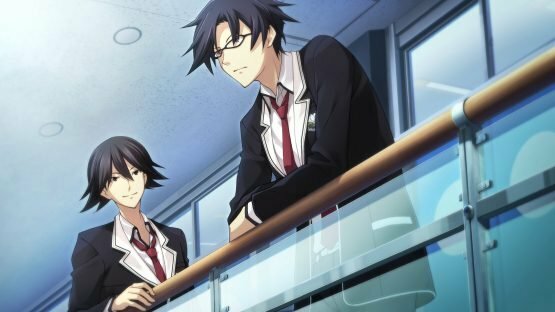 Chaos;Child is over 1.1 million characters, and something like 30-40% longer than Steins;Gate 0. It’s a very long game, and a gigantic project. (By the way, if you just set the game to autoplay it will take something like 50 hours to complete.) I spent most of 2016, once SG;0 was done, working on it, finally finishing it very late in the year. Mages was very helpful in the process, and having worked on Steins;Gate 0 together I think we both had a better idea of what the translation process should look like, so there was more two-way communication. 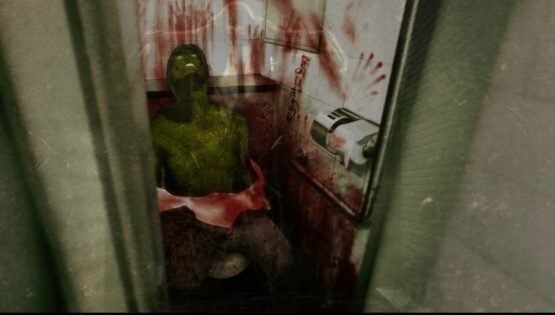 I bounced a theory or two off their producer, suggested a number of additional background images to translate that I thought players would like to see, and got some help from them for some of the more obscure 2chan references. They were very pleasant to work with. I believe PQube and Mages do a lot of back and forth regarding the manuals, quality checking, and things like that, but by the time they’re working on it together, my role in the process is mostly done. 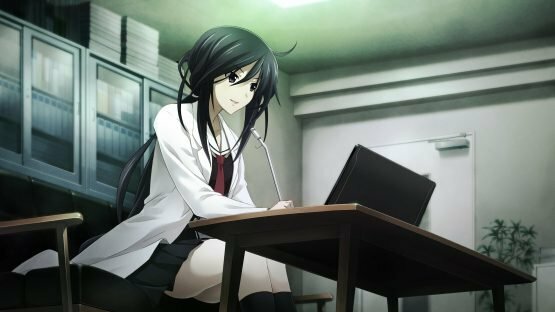 I have always felt that those translating VN’s must have an incredible emotional attachment to the characters – more than a reader ever could, as in some ways you are subtly shaping their personality in a certain language. Which characters in C;C did you feel you attached to the most the most and why? You can’t go through a project like Chaos;Child without forming serious attachments to the characters. When I did the translation, I avoided playing through the game before I began, so that everything would be just as much a mystery to me as it was the player. (Of course, after completing it I did a full second passthrough to correct anything I’d misunderstood the first time.) As a result, when I was doing the translation, everything was hitting me for the first time. This has a very unique effect on a translator, because we spend so much more time on a story than the player themselves. A short scene that a player might blow through in two minutes may take us fifteen, as we carefully go through every sentence, mentally pick it apart, and try to rearrange it into English. When you spend that long on a story, and examine it at that level, it’s impossible not to form some kind of attachment. Also, a project like this takes a lot of hours, and there were a lot of days, particularly during the crunch time at the end, when I was spending 10-12 hours doing quality control and spending more time with the Chaos;Child characters than I was with anyone in real life, so I grew very attached to all of them. Through spending that much time with them, I came to love all of the characters, but I think the one I grew most attached to was probably Takuru, the main character, himself. You see the whole game through his eyes, and by the end of it you really come to sympathize with and understand him. Even by the standards of the SciADV series, he’s an incredibly complex character, with a lot of layers that don’t become obvious until you’ve made it all the way to the true ending. Having finished the localisation, do you ever go back and play the English language version – or do you feel you couldn’t possibly face it after spending all that time working on it?! I’d love to play it and see how it turned out, but after dedicating about a half a year of my life to it, I think it’s going to be a while before I’m ready to pick it up again. Do you have any final words for the SciADV series and – perhaps more importantly, any messages for those who are completely new to SciADV or Chaos? 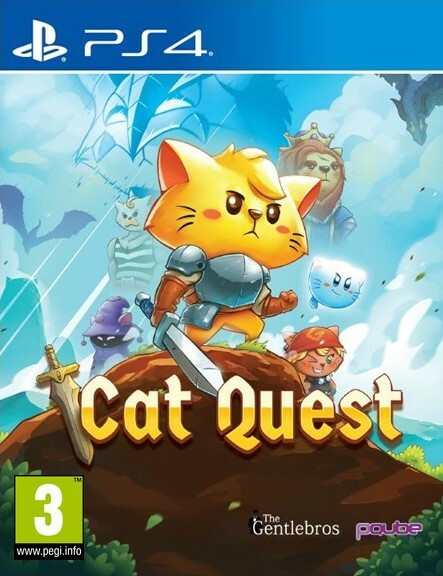 For anyone who has yet to decide if they want to get the game: Don’t be put off by the fact that this is the latest entry in a long-running series. This game stands on its own, and you will enjoy it every bit as much as someone who’s played the entire series from start to finish. If you’re looking at this game and thinking you might enjoy it, I promise you that you will! And a message for the existing SciADV fanbase: when we were working on the project, the editor and I always called Uki Yamazoe “Spooky Uki”. I thought this was a great name for her. It would make me very happy if you all called her “Spooky Uki” as well. A massive thanks to Adam for taking time out to talk to me at such length. I hope you all enjoyed his Chaos;Child localisation insight! 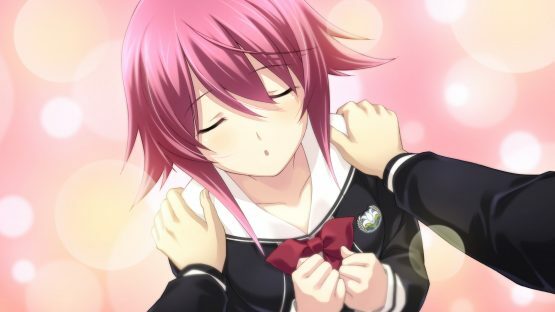 In the meantime, I will urge all of you to check out Chaos;Child on release. I am currently about a third of the way though the English language version, and I have to say – all signs are pointing to wards this being one of the best Visual Novels I’ve ever experienced. You can pre-order from this very site as it happens, as only yesterday Rice announce their Exclusive Gigolomaniac edition – which you can order right here.